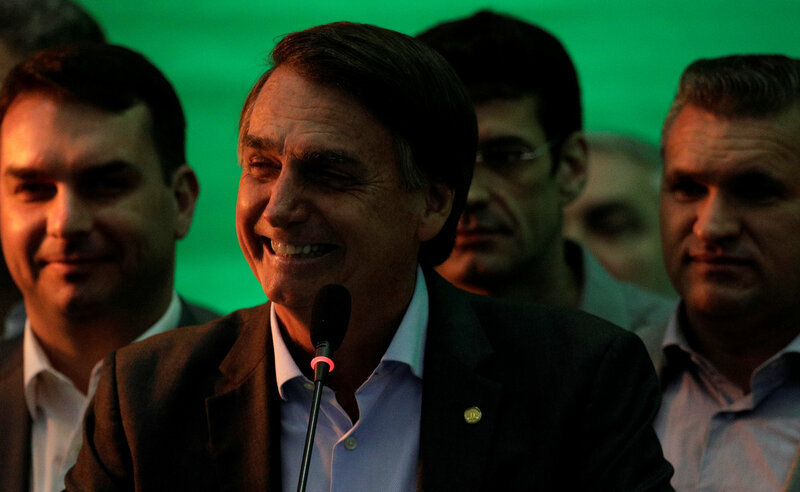 Brazilian far-right presidential candidate Jair Bolsonaro on Sunday tipped as his running mate a controversial retired military general who said last year that a military coup was possible in the country. Bolsonaro had struggled to find a running mate as other parties tried to distance themselves from his controversial comments. Other proposed vice presidential candidates – including another general, an astronaut and a sitting senator – ultimately fell through.